For Sale or Lease..... Class A Office space in Paradise Ca. consisting of 3 Suites (previously Medical, Professional, Dental). 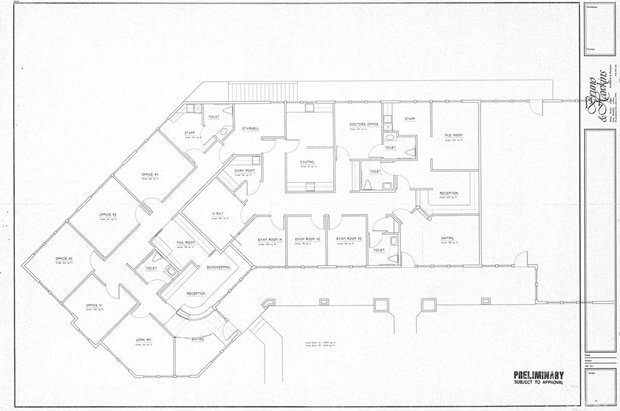 5760 square feet on the Main Level, 2430 square feet on the Lower Level (total of 8190 square feet). 25 parking spaces, including 5 Garage spaces of Executive Parking. Each Suite has Lower Level File/Medical Records Storage Rooms. Arguably the finest Professional Building Available in Paradise.